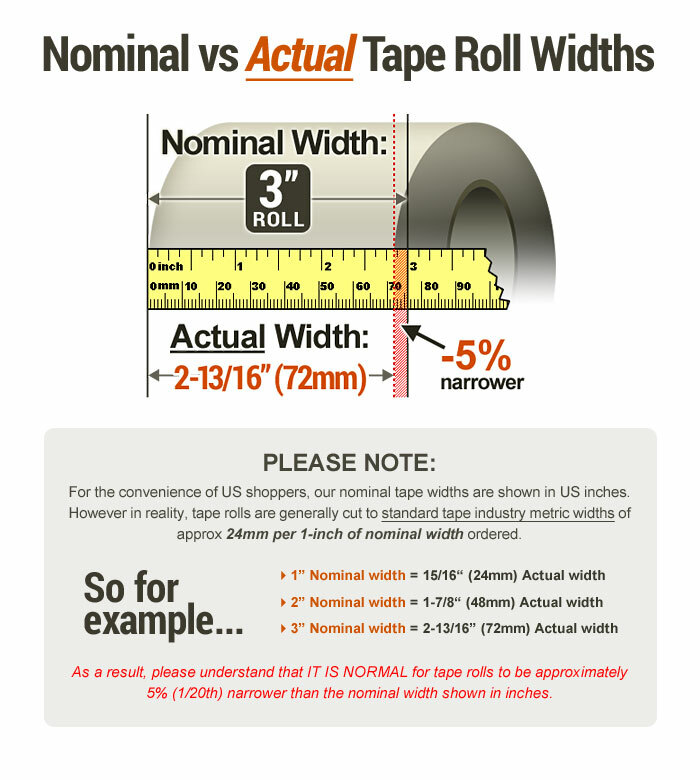 1/2 in. 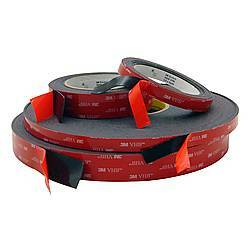 x 20 yds. 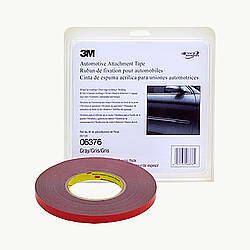 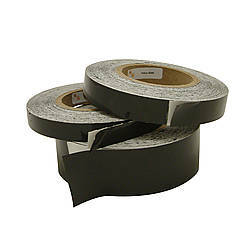 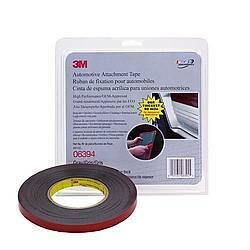 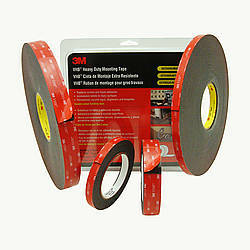 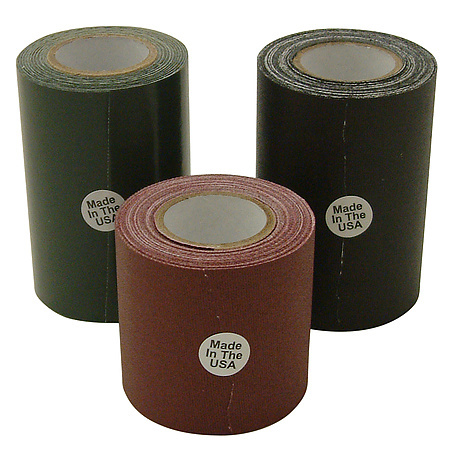 3M 06382 Automotive Attachment Tape is a .045-inch (45 mil) thick, medium-density, black acrylic foam tape with high performance acrylic adhesives on both sides. 3M Acrylic Plus Attachment Tapes are OEM approved and are stronger, higher performing, and higher stress handling products than other automotive attachment tapes. 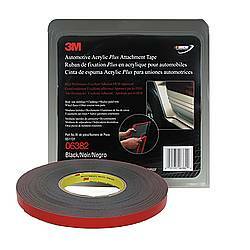 Typical applications include body side moldings, rocker panel moldings, claddings, wheel flares, bumper trim and other exterior and interior automotive trim components. 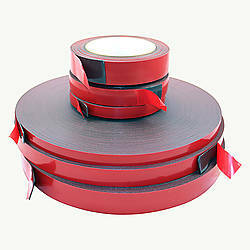 Tape comes on a plain (unprinted) red release liner. 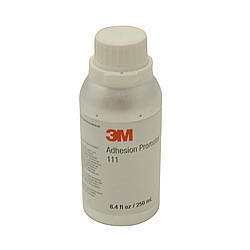 Superior adhesion build rate to automotive substrates. 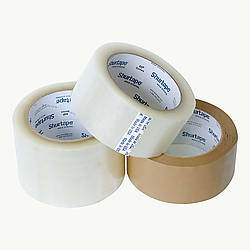 More conformable core gives excellent wet-out (tape contact). 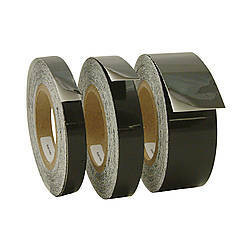 Black, high-strength core maintains a thin, consistent bond line.